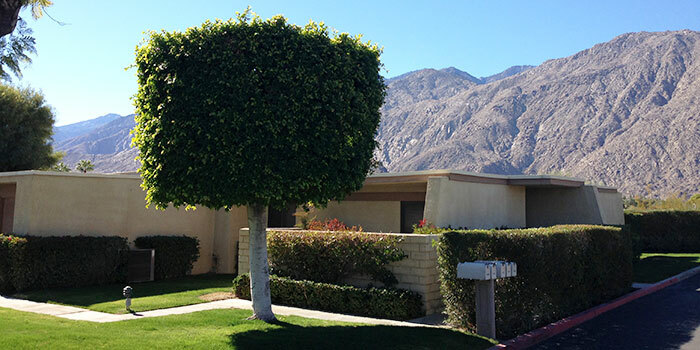 Designed by renowned architect Donald Wexler, the Rose Garden, located in central Palm Springs, features single story townhouse living, with private single car garages and fireplaces. 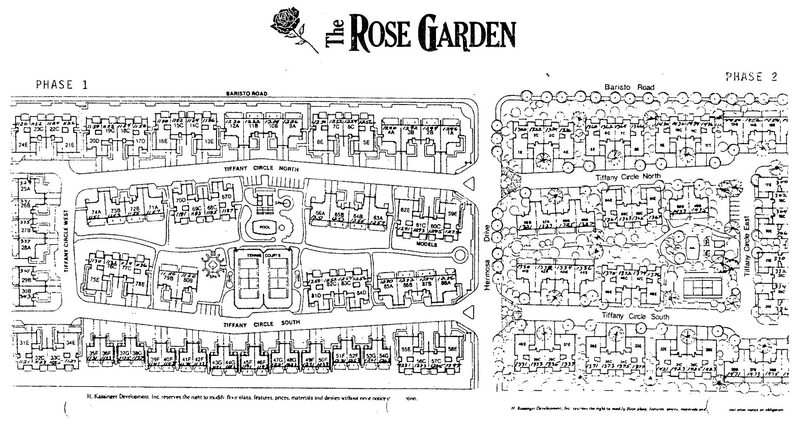 Most units feature private courtyards in addition to outdoor living areas. Two and three bedroom single story units ranging in size from 1228 sq ft to 1725 sq ft. There are 2 community pools, 3 spas, and 2 tennis courts, one of which is lighted. 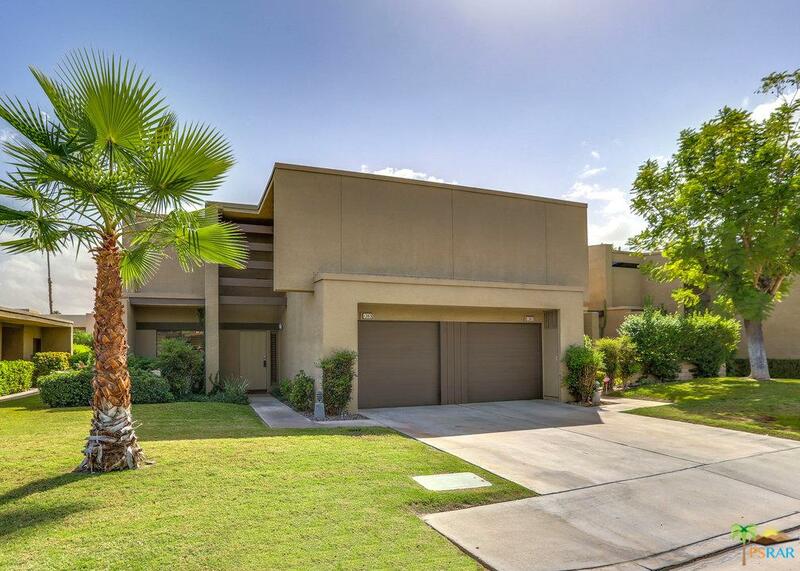 Adjacent to Palm Springs Plaza Tennis Club, grocery stores and shopping.